Maybe you’re reading this and you’re thinking, “I don’t need a multilingual site. All my customers speak English.” Sure, you might be right, but have you ever thought about why all your customers speak English? Let’s flip this for a moment. Have you ever opened a website and all the text was in Mandarin? Because you don’t speak Mandarin, you left the site without looking further into the product that actually intrigued you. One of the biggest things that holds people back from going multilingual is that no one wants to put in the work. Good news! We found a plugin that does all the work for you! It’s called Weglot and it’s rad! 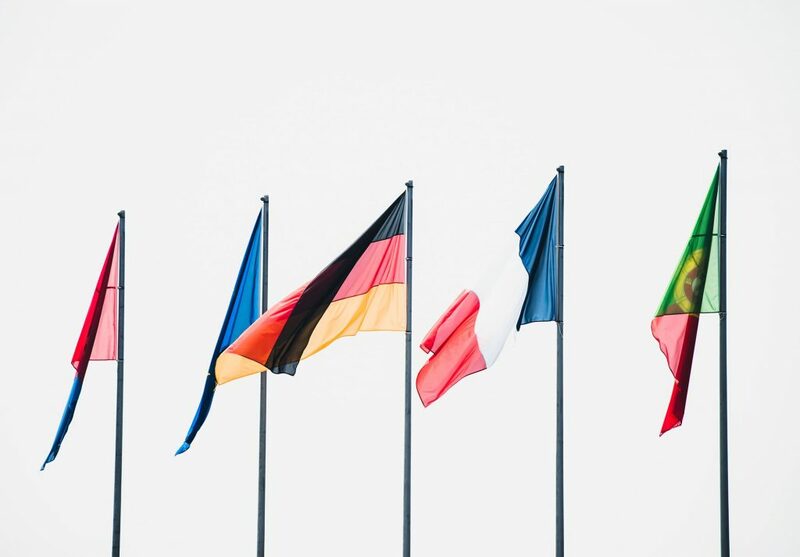 With a lot of other multi-lingual plugins, a lot of work is required to manually translate each page or post and managing those translations can be taxing. Plus if you don’t want to manually translate you have to work with plugin extensions to automate the translation process. Weglot, however, does it all! It doesn’t just translate your site, but it also outputs it into whatever languages you want (with over 60 languages to choose from!). Weglot is a powerful plugin that perfectly integrates into your website. And it only takes about 4 minutes to set it up! We mean it, 4 minutes! Plus, we’ve gone ahead and made this process even easier for you by creating a step-by-step tutorial. Cheers! Lastly, Weglot can greatly improve your SEO. Separate pages will be created for each language that is added, each properly indexed by Google. This means more search clicks and international visitors! A hold-up that many people experience when creating multilingual is that if you don’t speak multiple languages it can be difficult to truly verify that all the content on your site makes sense. Weglot is excellent in that is has an extremely dependable translation process and it also allows for easy manual translations. If you, however, don’t know the language you’re translating to and you want to be sure all the lingo is correct, you can refer to a Weglot expert for checks and edits.